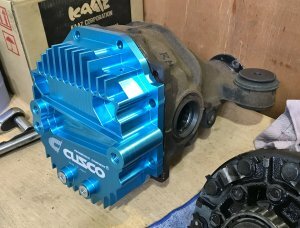 After recently installing a new LSD to the JZX90 Toyota Chaser, we noticed some similarities with the Toyota GT86 Differential. 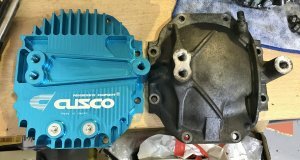 Upon further investigation, we found the Cusco Large Capacity Differential Cover to be a direct replacement for the factory Diff Cover on the Toyota Chaser. This is great news for anyone using the Toyota A0 Family of Toyota Differentials for Motorsport use. 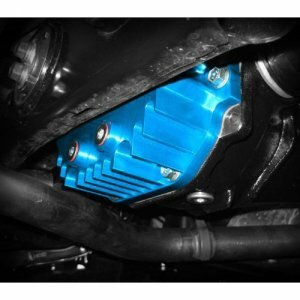 The benefits of using this Aluminium Billet Cover, are that you can now increase your Diffs Oil capacity to 1.7l, giving a much better cooling efficiency than the factory Cover. Machining on this Billet Piece, has been carried out with improved heat dissipation in mind and features heat Sink fins, to increase the surface area of the cover and to allow better heat dispersal. 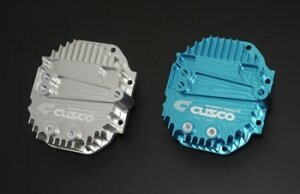 These Covers are a must for anyone using high Grip Tyres, or applications where the Differential will see significant Temperature increases, such as Drifting and Endurance Racing.